Club member Roy Osborne has recently created a small museum at Copped Hall in Essex to display some of his collection. Copped Hall is only open occasionally but you can check the dates and times on its website. There are many other museums around the world that display old lawn mowers as part of their collections. You can see a list here. 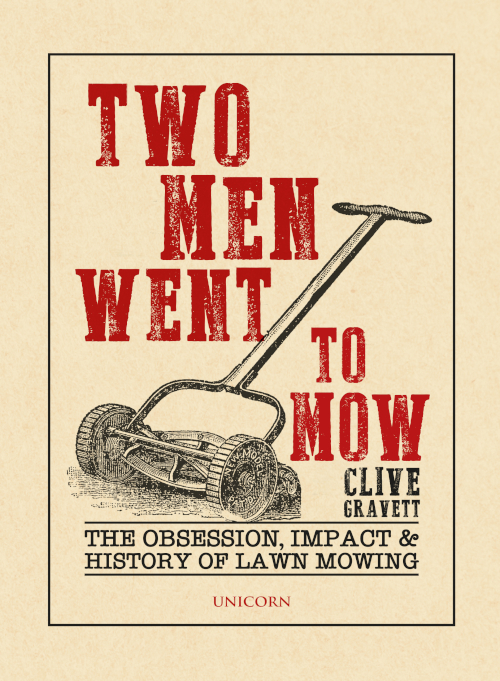 Club member Brian Radam and the British Lawnmower Museum are featured on BBC2 this evening in the first episode of Monkman & Seagull’s Genius Guide to Britain. The two former University Challenge team captains are touring the UK to find out about British inventions and ingenuity.